The weights and spin collars are fully interchangeable giving you the option of a workout that suits you or the muscle groups to be worked on. 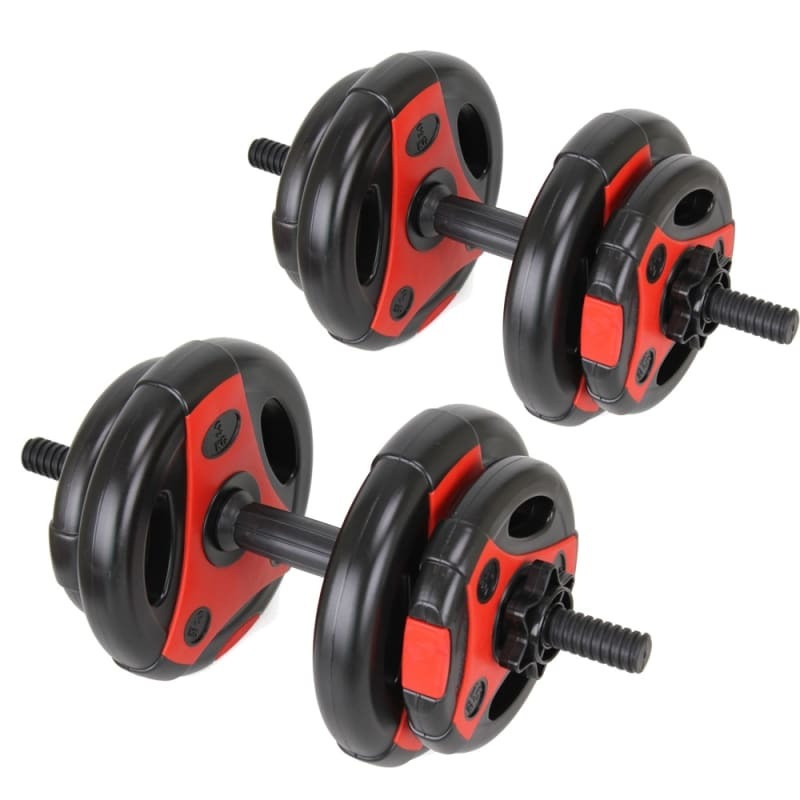 Versatile and durbale the Confidence Pro 20kg dumbbell weights set gives you that full body work out to tone arms, back, chest and legs without having to head to the gym. "Athletes typically favor dumbbell exercises over machines as they can replicate sport-specific movements more accurately. They also know that they will develop a more balanced physique and structure if most of their routine employs free weight exercises."